If something unexpected has happened over the past few years, you can bet your behind that The Simpsons predicted it years earlier. It’s comical at this point. 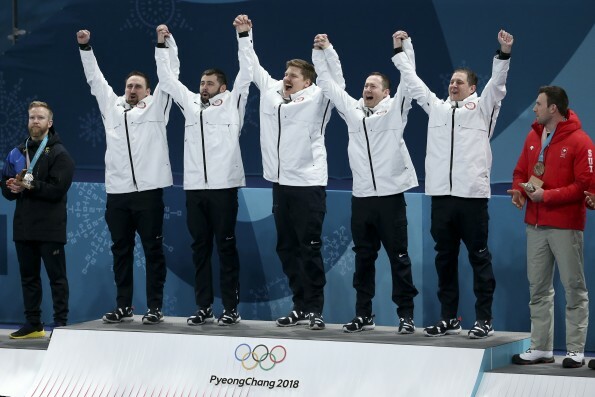 The world was absolutely shocked when the American men’s curling team came from behind and captured curling gold, defeating Sweden by a score of 10-7 in the final. It was an unprecedented moment, but it has actually been known for over 8 years, because the Simpsons told us so.